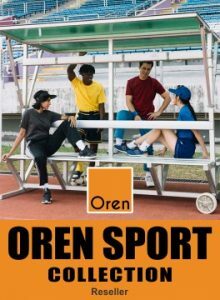 We are a reseller for many top uniform brands including: OREN SPORT, ENZO, SARTO HOUSE and MR2 etc. 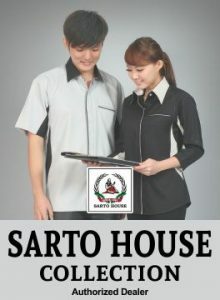 We provide reliable and good quality corporate uniform Malaysia-wide. 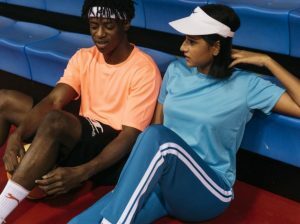 and offering simple, smart yet fashionable apparels to suit a contemporary lifestyle – from corporate world to event activities and casual wear. 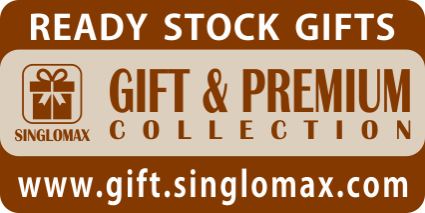 As an “all-in-one” corporate apparel provider, we offer a variety of collections, styles and items that caters to the lifestyle. 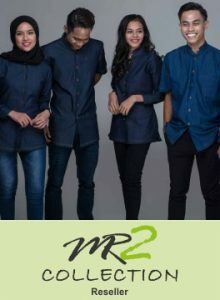 our product range including t-shirt, shirt, f1 uniform, executive jacket, ceo jacket, windbreaker, hoodie, muslimah, vest, overall, cap, long pants, short pants, lab coat, apron, towel, etc. 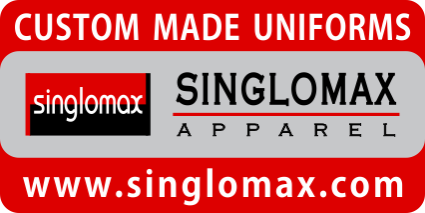 As an “all-in-one” corporate apparel provider, we offer a variety of collections, styles and items that caters to the lifestyle. 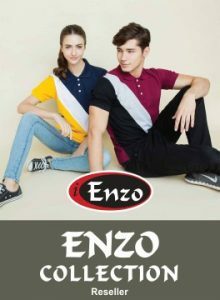 To continuously provide basic, fashionable, high quality corporate apparel at the best prices in the market and passionate service to our customer. 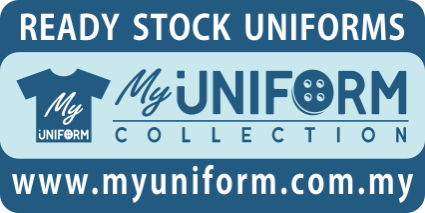 To become the most successful uniform collection in Malaysia. You are able to choose your favorite uniforms brands with silk screen printing, embroidery and heat transfer. Screen printing basically pastes a layer of color on top of the garment through a screen. 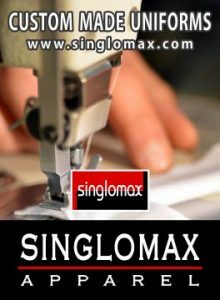 Embroidery is using a machine stitches a particular design or text onto the garment of choice. It is one of the most used methods for golf shirts and corporate work wear. This printing technique transfers an image from one surface to another, permanently. It requires heat to be applied at the end to set the image.